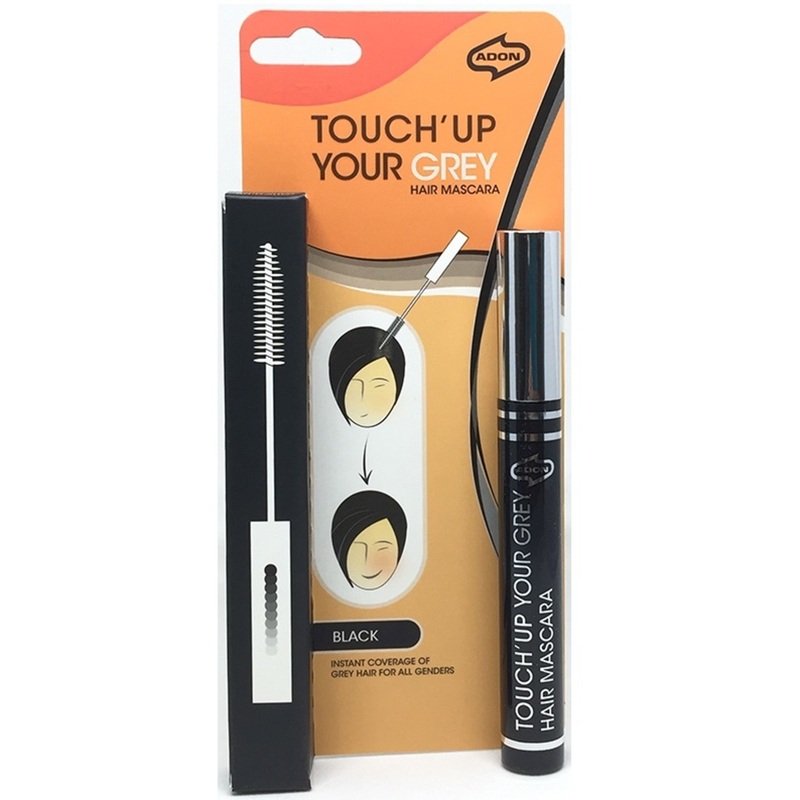 Adon Touch'Up Your Grey Mascara - for that in-between salon visits image maintenance regime. Provides instant grey or white hair coverage whenever and wherever you need. For that emergency "Touch'Up" before your night of partying. 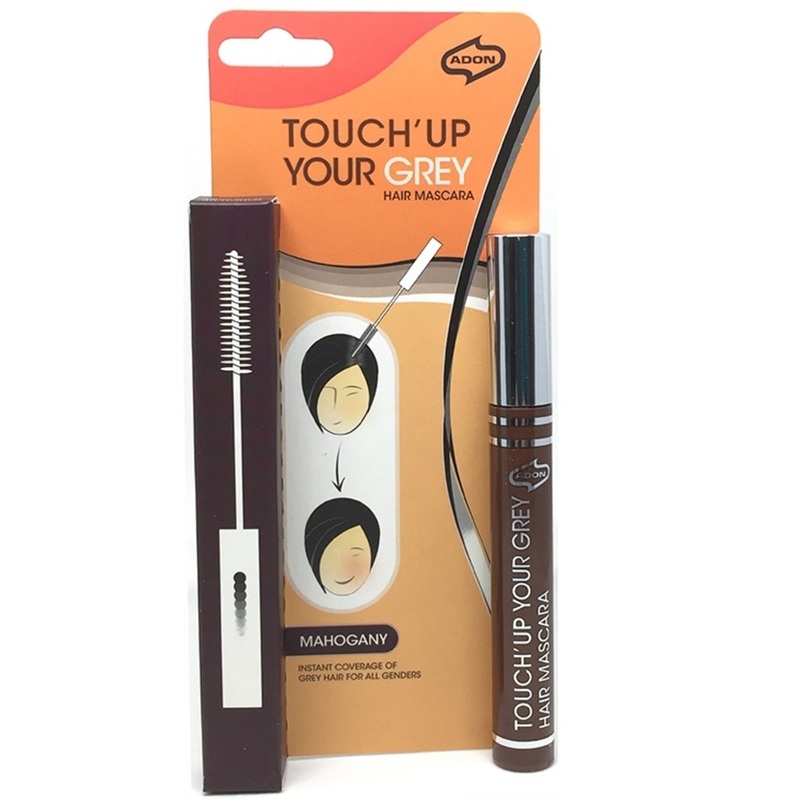 Great as a temporary lowlighting and highlighting tool to create different tones on hair for that stunning look. Washes out with shampoo.